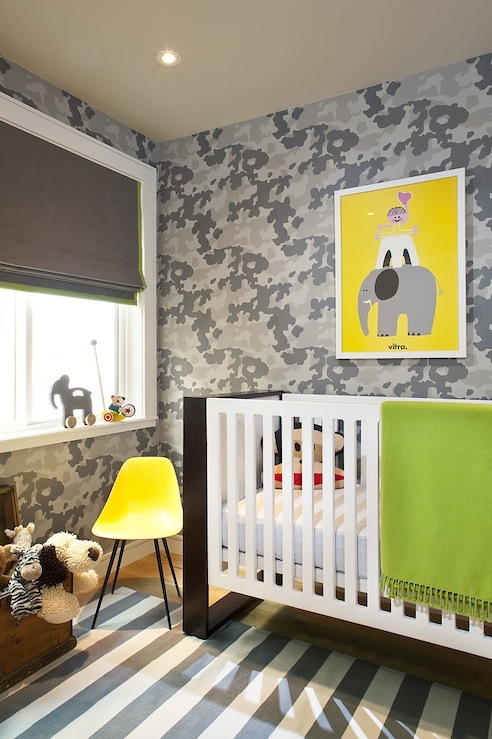 Mix and Chic: Gorgeous and chic nursery inspirations! 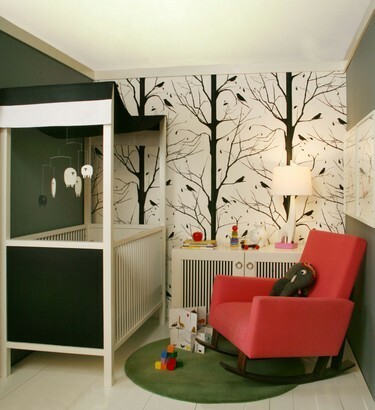 Nurseries have certainly become more stylized over the years. The rules of pastel colours and white furniture are long forgotten. Mommies these days must love designing rooms for their babies. I never seen anything like this before! Amazing!!! Jessie! Thank you for the chevron pillow praise from my post at a la mode! 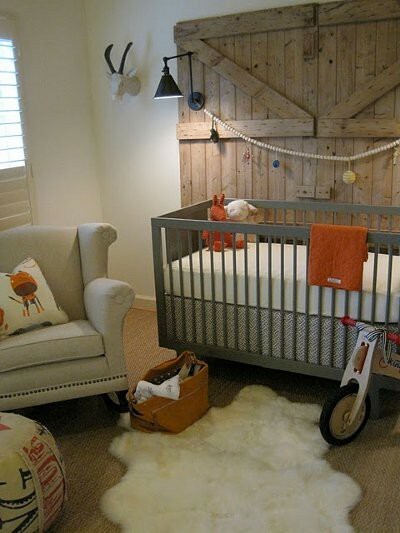 These nurseries are AMAZING... almost makes me what to have another baby so I can do another room.. ALMOST! Love the blog look forward to looking at older posts! What cute rooms !! Love the 6th room and the last one ! So gorgeous...you made me want to wish that my children were babies again...! I adore this collection of nurseries! I love it when they aren't all pink or all blue - a little imagination goes a long way, like you've shown. 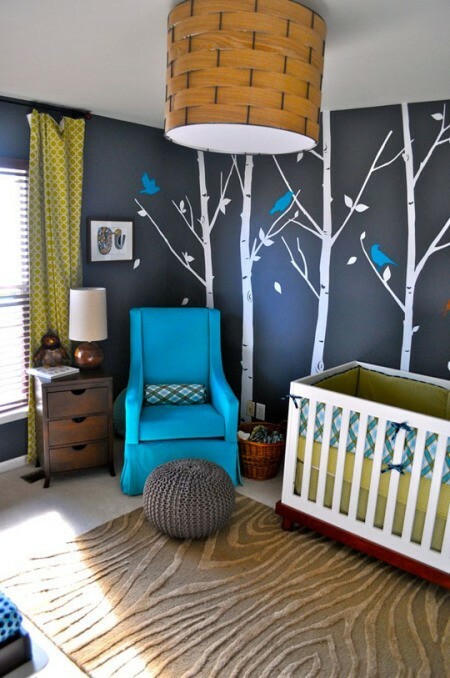 I love them all....nothing is more fun than doing a nursery!